The MPR 75 / MPR100 / MPR125 was designed by H2TR to assist personnel who are required to work in and out of manholes. 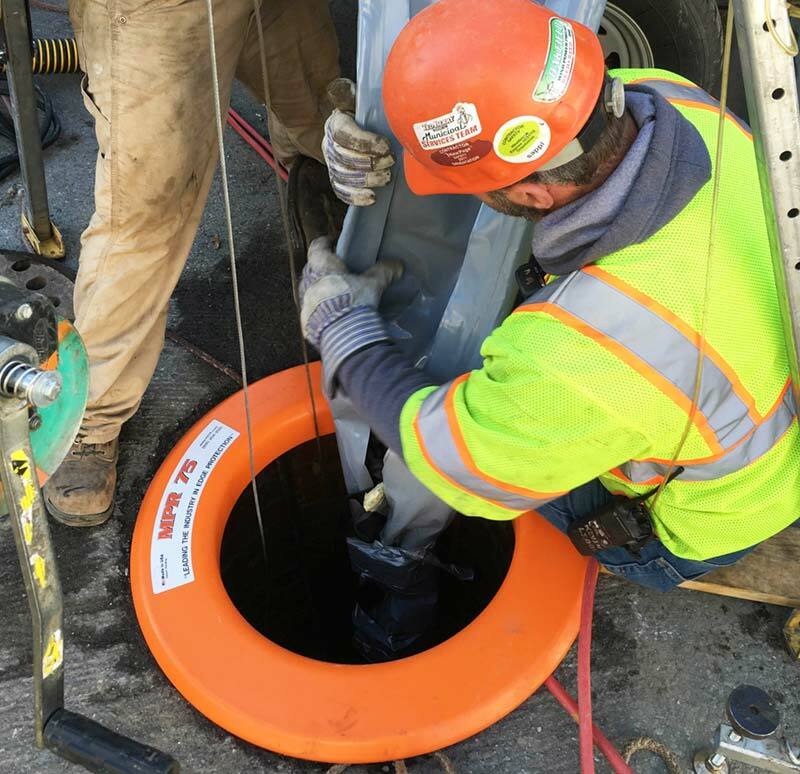 The MPR provides a range of benefits to individuals working in manhole openings ranging from 20-34″ in diameter. : Individuals being lowered and raised out of manhole openings are protected from the sharp edges of the manhole that can result in personal injury. 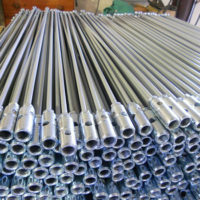 : The efficient design of the MPR is easy to insert and extract from the manhole. 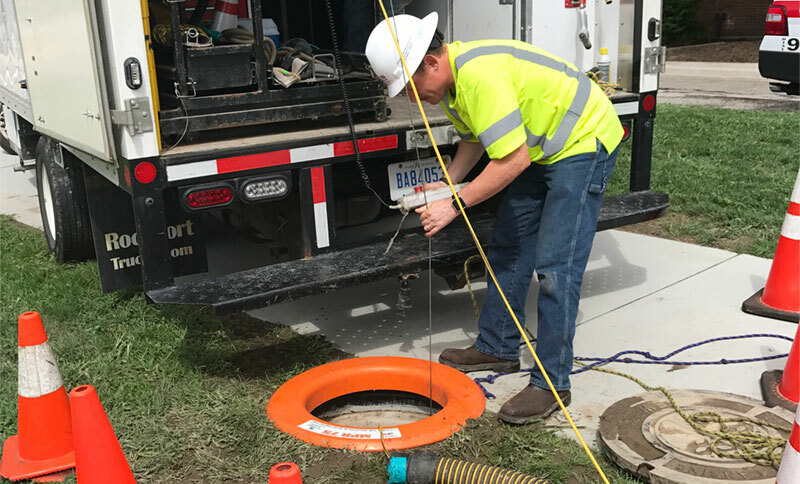 It allows individuals working in manholes to begin working immediately with limited set-up time. 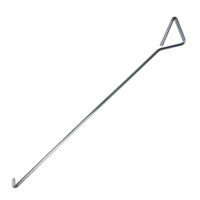 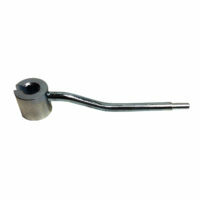 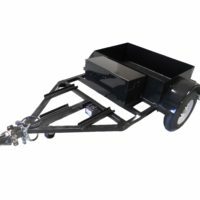 : The MPR helps is made in the USA from high-quality ABS plastic and is designed to withstand the rigors of daily use. 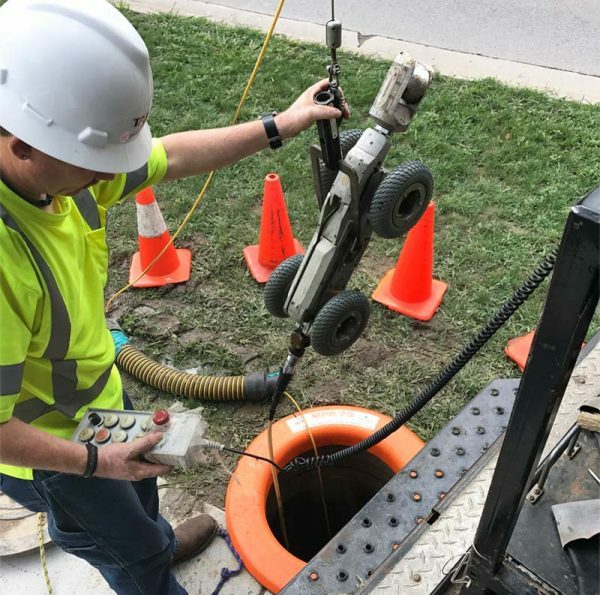 : The MPR camera lines, jetter hose, ultraviolet CIPP liners and confined space equipment slide in-and-out of the manhole opening with ease. 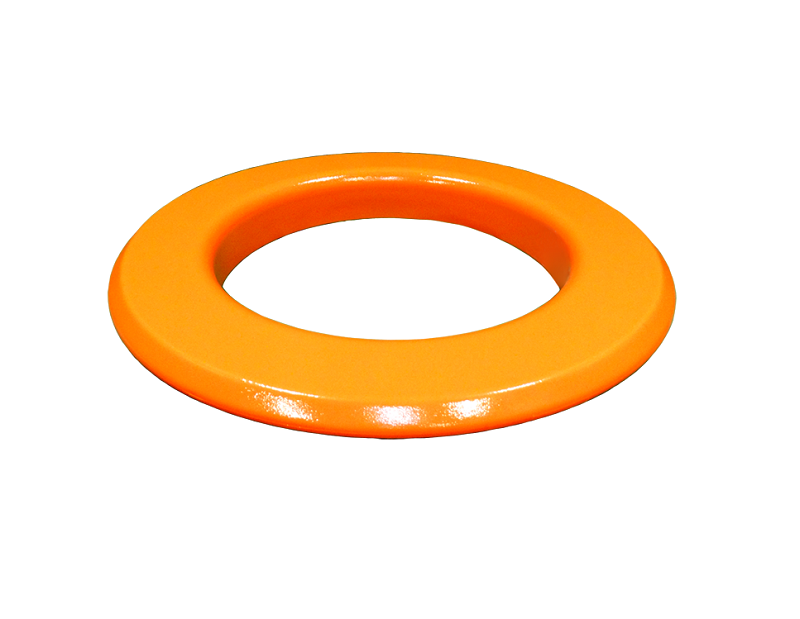 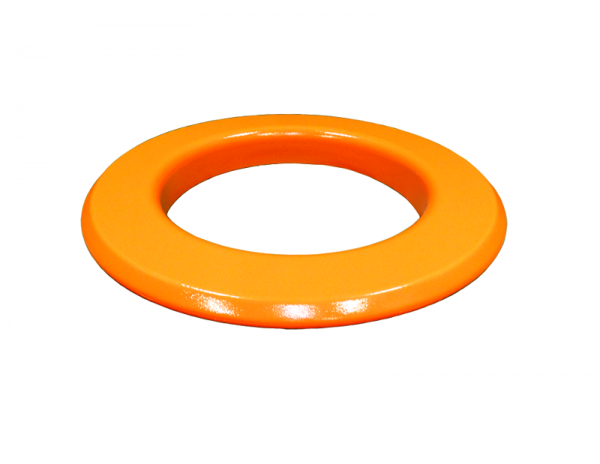 : The safety orange color of the MPR clearly identifies the open manhole and reduces the risk of equipment or personnel falling into the open manhole.